until Sunday 7th of April, 2019. 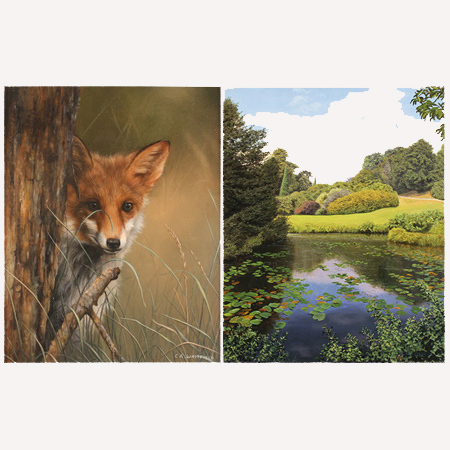 A mixed exhibition of work that brings together an inspiring collection of paintings and sculpture that celebrate Britian's wild, romantic landscapes. until Sunday 24th of March, 2019.
until Thursday 28th of February, 2019.
until Tuesday 1st of January, 2019. 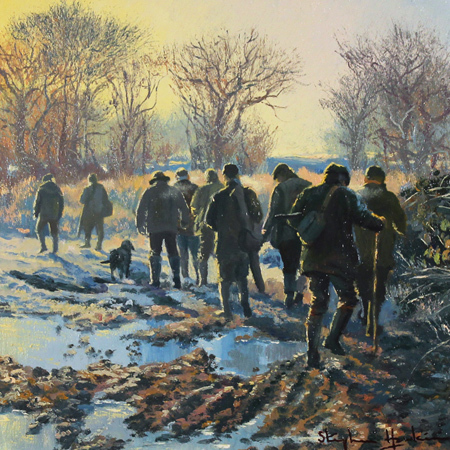 A selection of some of our favourite Christmas gift suggestions, all priced under £800. until Sunday 16th of December, 2018.
until Sunday 30th of September, 2018. 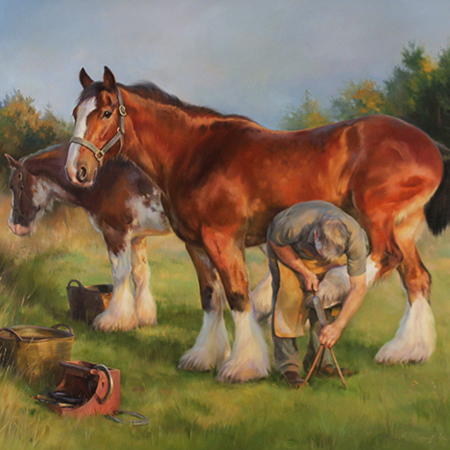 Bringing together some of today's finest names in British equestrian fine art, Equestrian Art: Companions and Champions pays tribute to the power and beatuy of the horse and explores the unique relationship horses and humans share. until Saturday 25th of August, 2018.
until Sunday 19th of August, 2018.
until Sunday 10th of June, 2018. 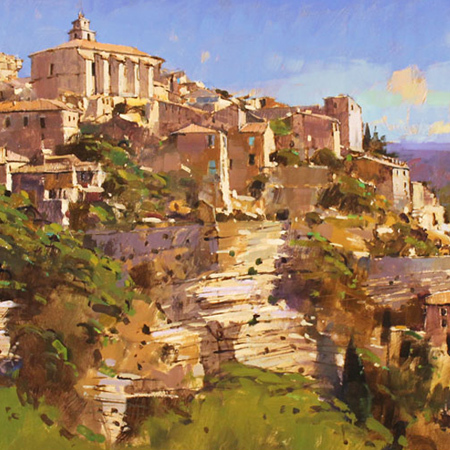 Immersive and transporting, Treasures of the Continent traverses the European mainland through a magnificent collection of fine art. until Sunday 29th of April, 2018. 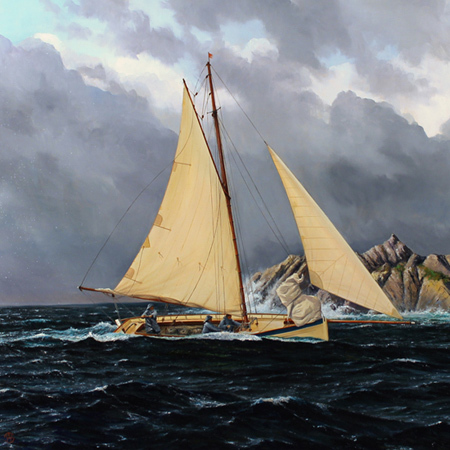 A mixed exhibition of work that explores the myriad tales of the sea, told from the perspective of some of the country's leading marine artists. until Monday 2nd of April, 2018.
until Wednesday 31st of January, 2018. 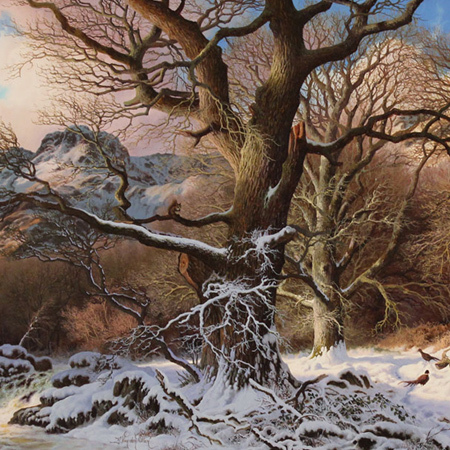 An online curation of selected artworks that savour the winter season. until Sunday 10th of December, 2017. 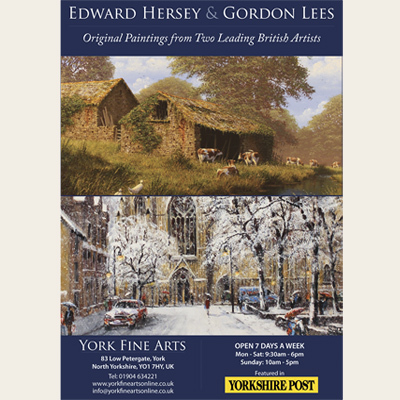 The annual Edward Hersey and Gordon Lees exhibition brings together an exceptional collection of original paintings from two leading British artists whose work consistently captures and preserves the classic charm of Britain’s most beloved towns and landscapes. until Friday 17th of November, 2017. 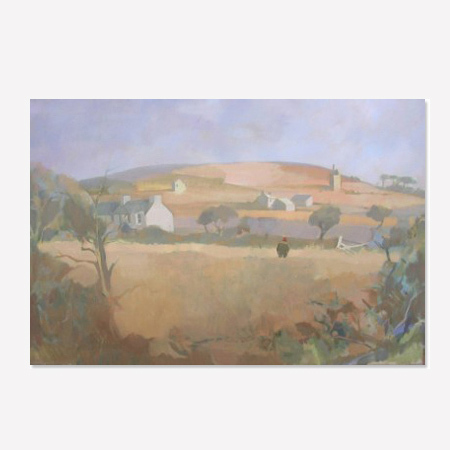 An online curation of selected artworks to accompany the dropping temperatures of autumn. until Thursday 21st of September, 2017. 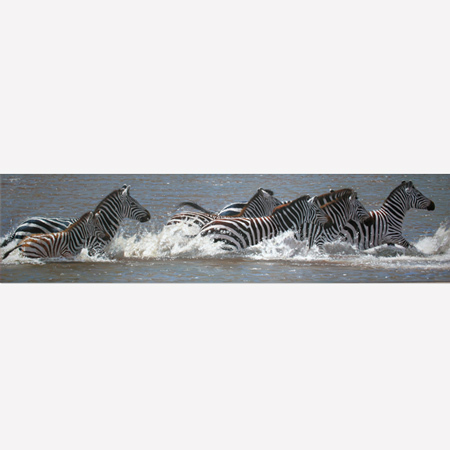 A selection of some of our favourite pieces of fine art under £1,000. until Sunday 20th of August, 2017.
until Thursday 27th of July, 2017. 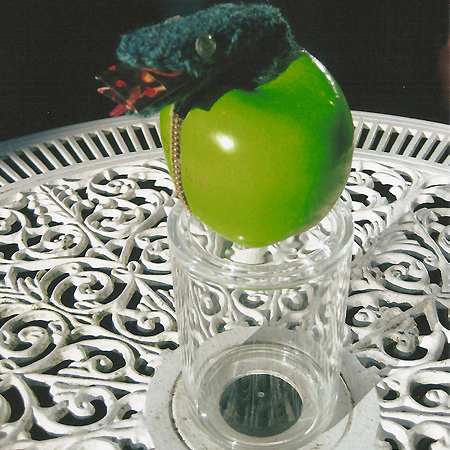 An online curation of work that celebrates the simple pleasures of summer. until Sunday 18th of June, 2017. 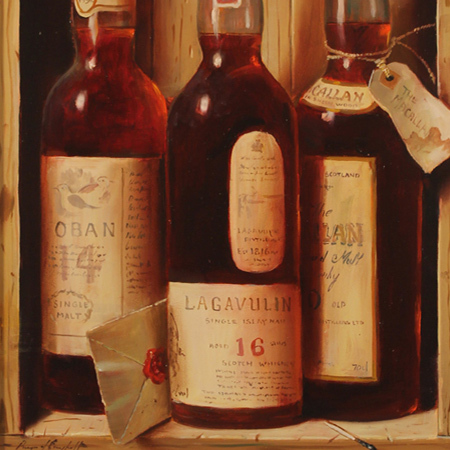 In honour of Father's Day, we present an online exhibition of artwork that provides a swift indulgence and a bit of fun for the beloved fathers in our lives. until Wednesday 31st of May, 2017.
until Sunday 14th of May, 2017. 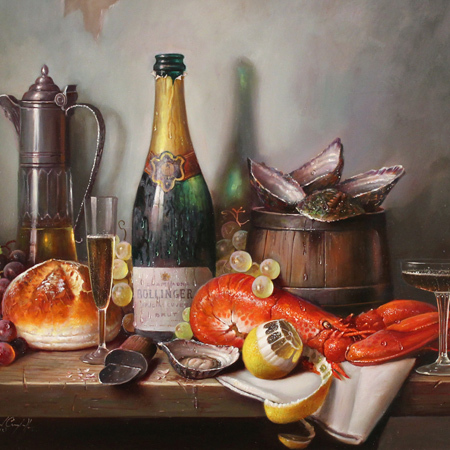 An exciting new solo exhibition of work by still life artist Raymond Campbell, brimming with indulgence and fascination. until Thursday 20th of April, 2017. 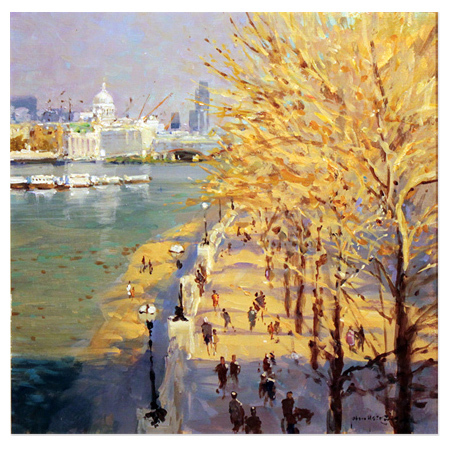 We proudly present a selection of choice artists and artworks that capture and epitomise the finest Britain has to offer. until Monday 27th of March, 2017. 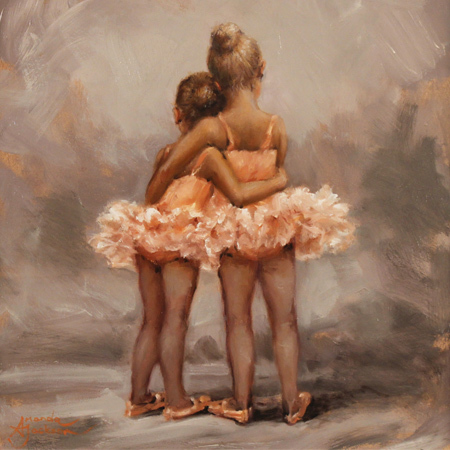 In honour of Mothering Sunday, we present an online exhibition of artwork that provides a bit of well-deserved luxury and some fond nostalgia for the cherished mothers in our lives. until Sunday 26th of March, 2017.
until Sunday 11th of December, 2016.
until Sunday 21st of August, 2016.
until Sunday 17th of April, 2016. 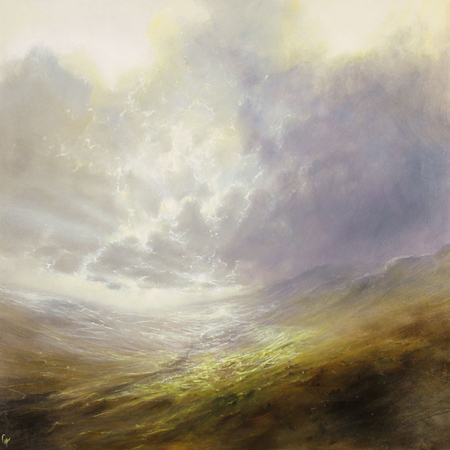 The Spring Exhibition brings together an invigorating collection of original paintings inspired by the spectacle and experience of spring. 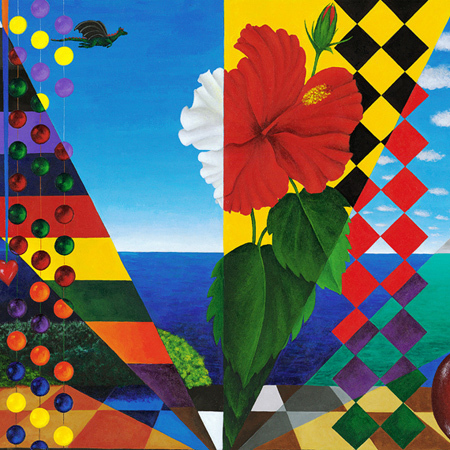 An eclectic compilation of both traditional and contemporary pieces, the Spring Exhibition features artwork from some of the gallery’s most popular artists. until Sunday 14th of February, 2016. 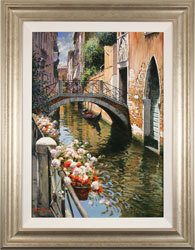 In honour of Valentine's Day, we present an online collection of our favourite artwork that we quite simply love. until Sunday 6th of December, 2015.
until Monday 30th of November, 2015.
until Sunday 27th of September, 2015.
until Wednesday 29th of April, 2015. 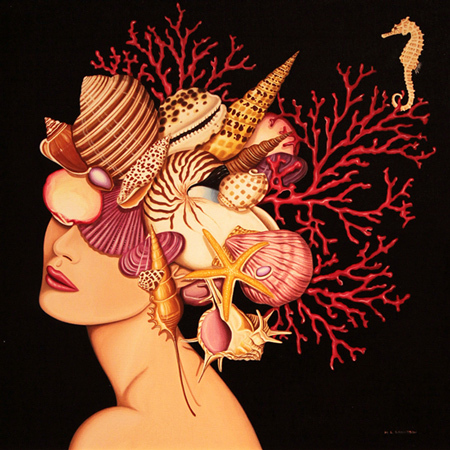 New Paintings and Sculpture from the Gallery's Artists. until Sunday 14th of December, 2014. 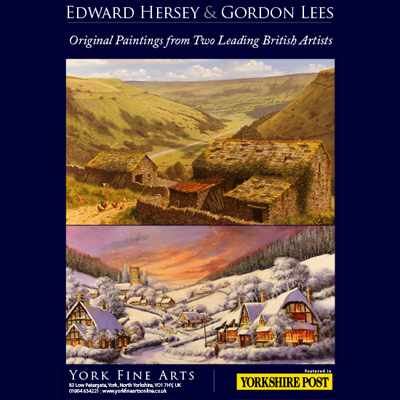 Town and Country: A Celebration of British Landscapes by Gordon Lees and Edward Hersey. until Sunday 8th of December, 2013. 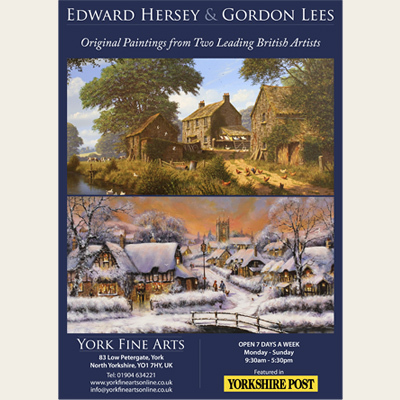 An exhibition of exceptional original paintings from two leading British landscape artists, Edward Hersey and Gordon Lees. 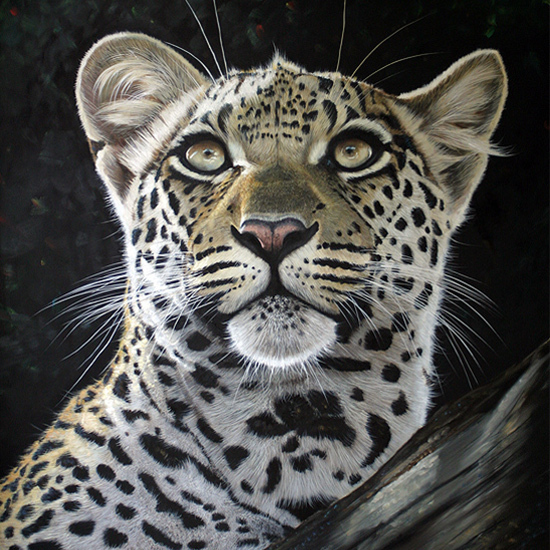 until Saturday 8th of December, 2012. 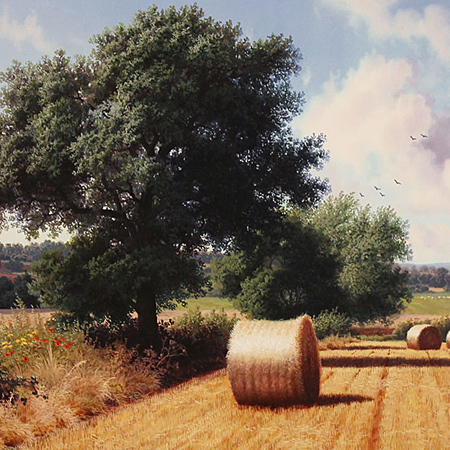 An exhibition of original paintings from two leading British landscape artists. until Tuesday 26th of June, 2012. 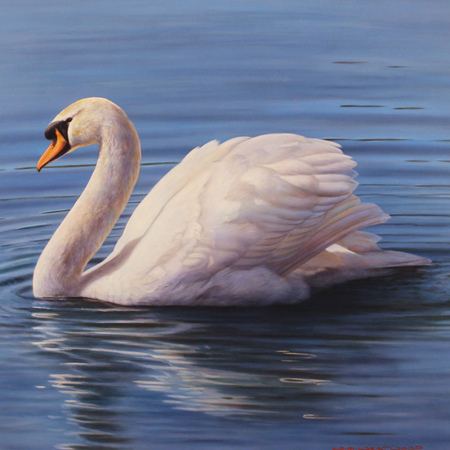 An Exhibition of New Paintings from Marie Louise Wrightson. until Sunday 20th of May, 2012. 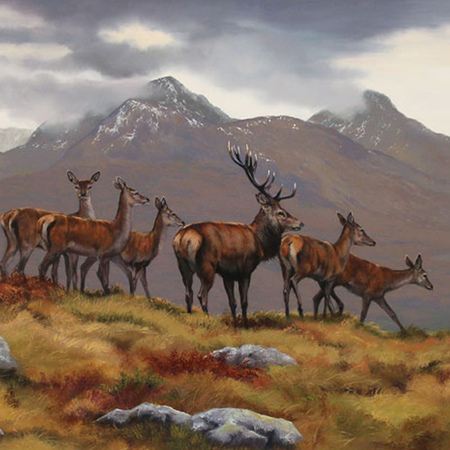 A selling exhibition of extra-ordinary wildlife paintings from Pip McGarry, one of the world’s leading wildlife artists. until Thursday 12th of January, 2012. 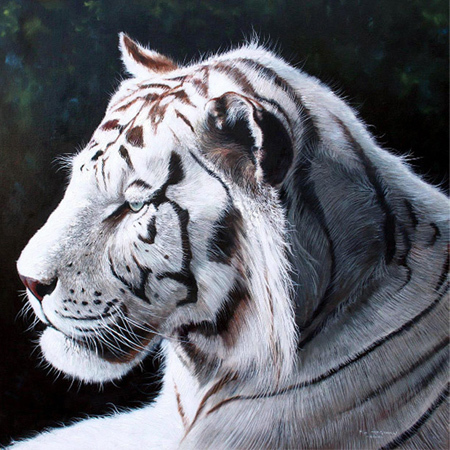 Available for sale are Paintings and Sculpture from award winning gallery represented artists. 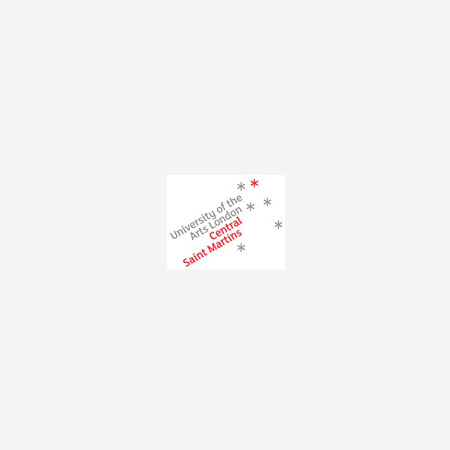 until Tuesday 10th of January, 2012. 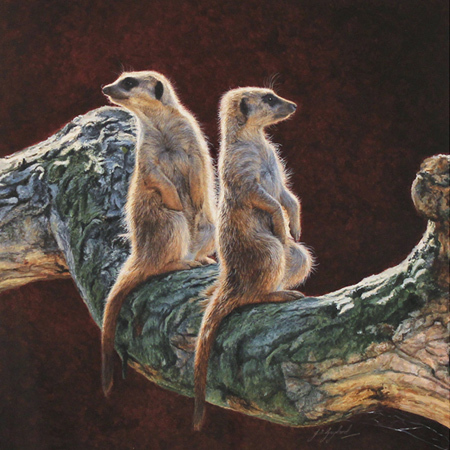 Small Paintings with Big Personalities by Pip McGarry, The World Leading Wildlife Artist. until Monday 17th of October, 2011. 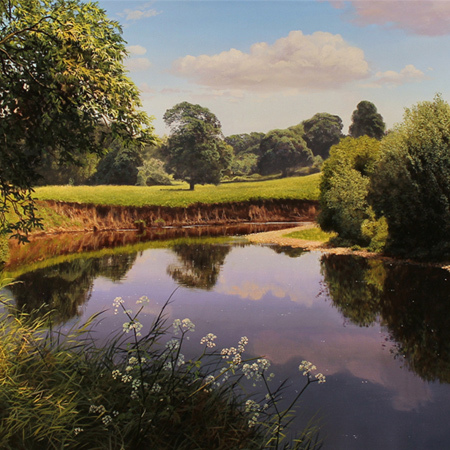 Available for sale are Paintings and Sculpture from award winning gallery represented artists; including superb new works from Matthew Lindop; Ewen Macaulay and the British sculptor Adam Binder. 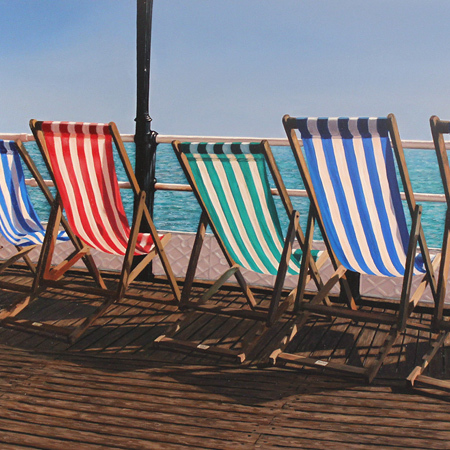 until Saturday 8th of October, 2011. 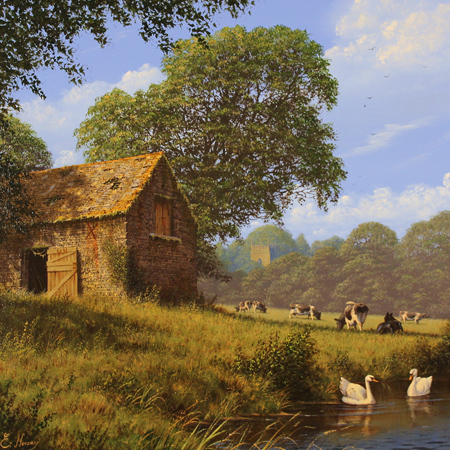 Renowned for skilfully depicting the British landscape, Michael James Smith reveals his remarkable new collection of contemporary figurative works at The Colomb Art Gallery, London. until Sunday 2nd of October, 2011. 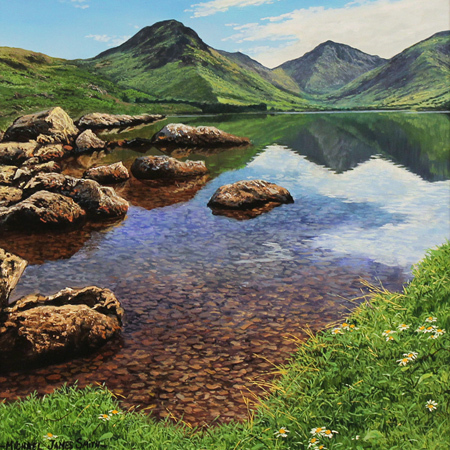 For sale will be a selection of original paintings and sculpture from the gallery's represented artists, including traditional and contemporary artworks. 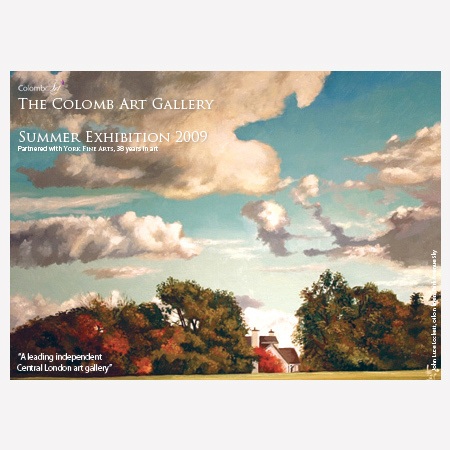 until Sunday 12th of June, 2011. 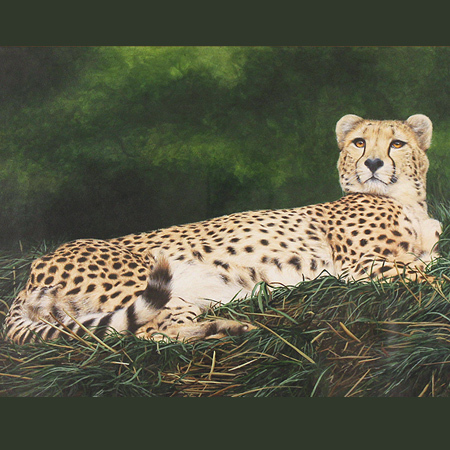 An exhibition of extra-ordinary wildlife paintings from Pip McGarry, one of the world’s leading wildlife artists. 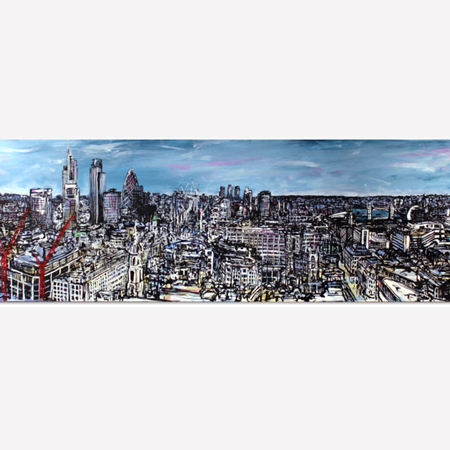 until Saturday 7th of May, 2011. 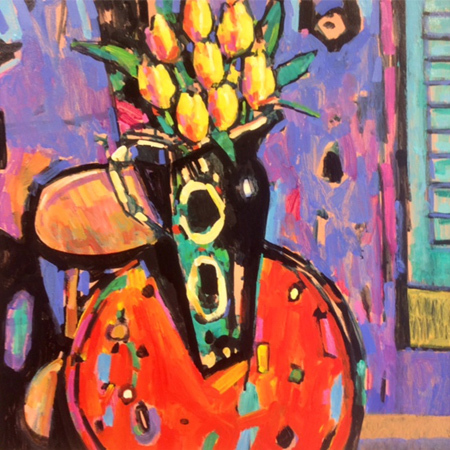 Spring Art Collection at The Colomb Art Gallery, London. until Monday 28th of March, 2011. 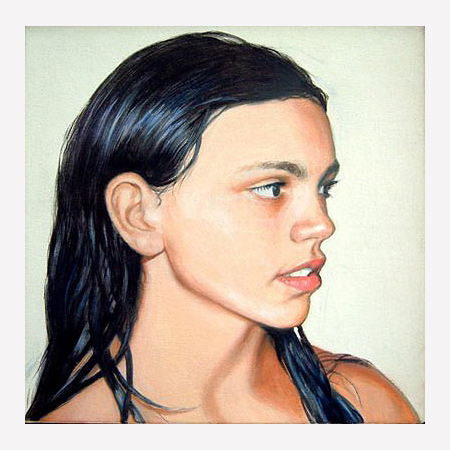 Portrait Commissions at The Colomb Art Gallery, London. until Saturday 26th of March, 2011. Third Year Illustration "Work in Progress" Show 2011.
until Tuesday 7th of December, 2010. 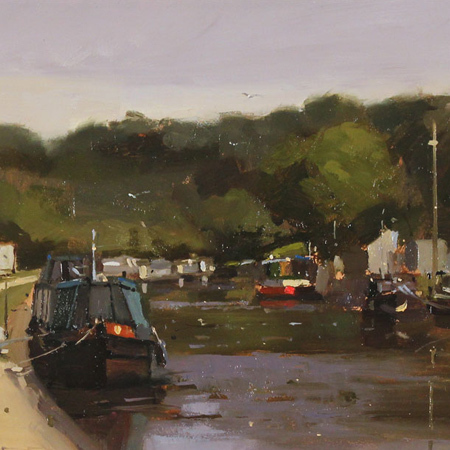 Recent paintings from some of west Cornwall's finest artists: Neil Ben Catt, Davies, Brenda King, John Piper, Michael Praed, Terry Whybrow, Ges Wilson, Vincent Wilson and ceramics by Lincoln Kirby Bell. 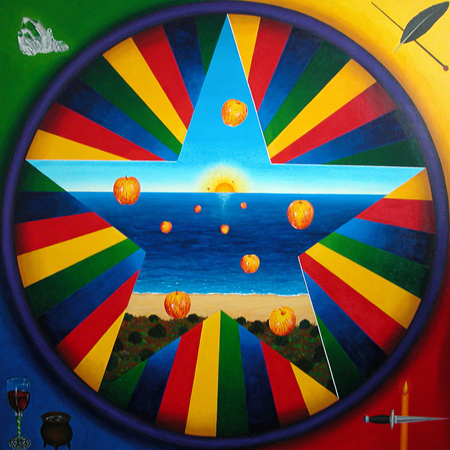 The Wheel of Life and Other Positive Icons for Dangerous Times. until Saturday 27th of November, 2010. 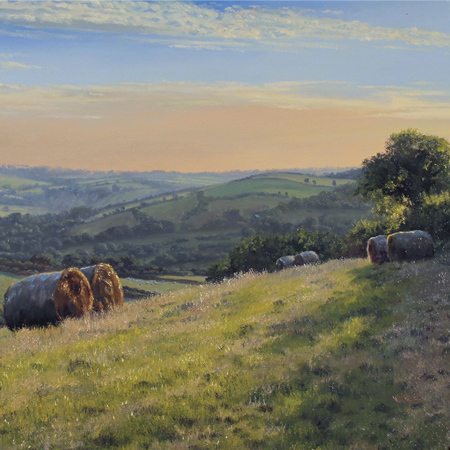 A New Exhibition of Paintings by Andrew Flint Shipman. until Wednesday 17th of November, 2010. 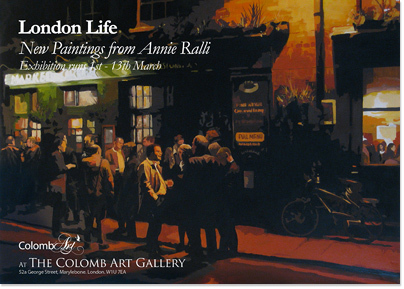 Solo Exhibition at The Colomb Art Gallery, London. until Tuesday 5th of October, 2010. 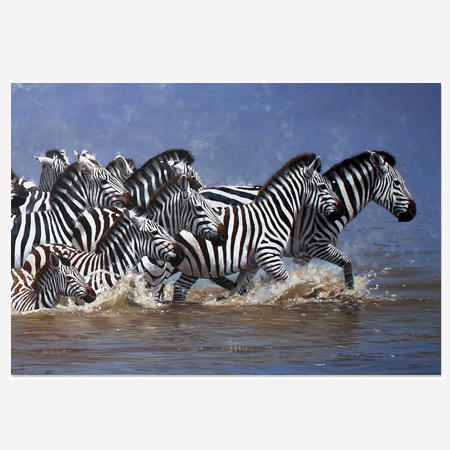 New Artworks from award winning painters and sculptors. until Saturday 2nd of October, 2010. 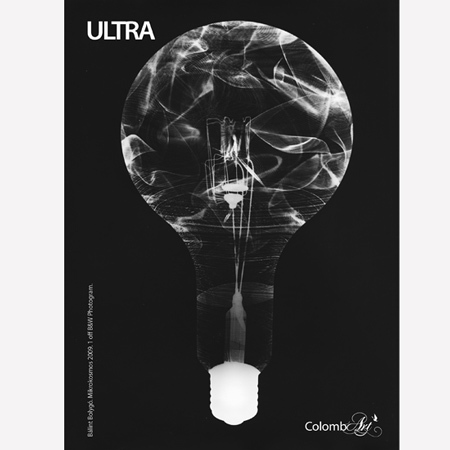 'ULTRA’ by Luisa Agliatta, Bálint Bolygó, Philip Chudy, Eugenia Emets, Ray Massey, Rob Matheson, Moira Metcalfe, Carien Otto, James Stroud and Nitin Vadukul. until Saturday 18th of September, 2010. 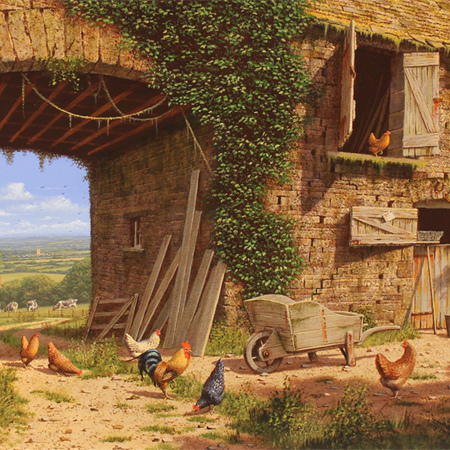 Paintings and Sculpture from the Gallery Represented Artists. 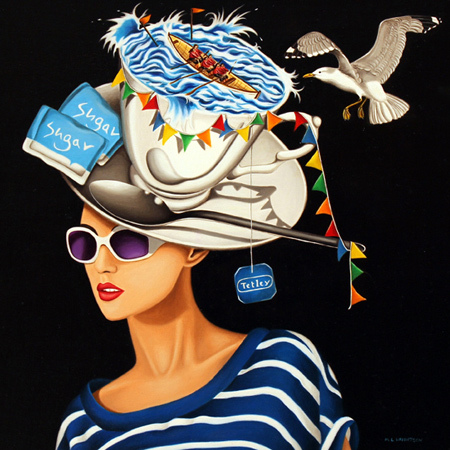 until Monday 21st of June, 2010. 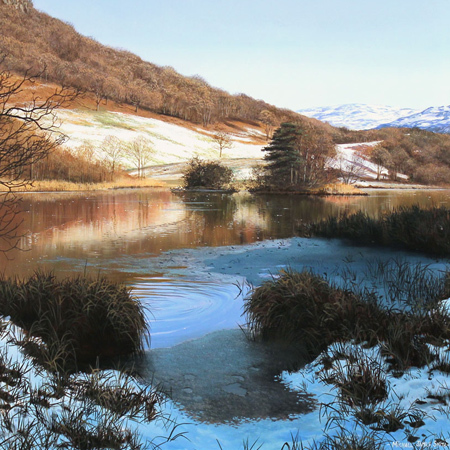 An Exhibition of New Paintings from Annie Ralli, with Guest Artist Jonathan Millward. until Saturday 15th of May, 2010. 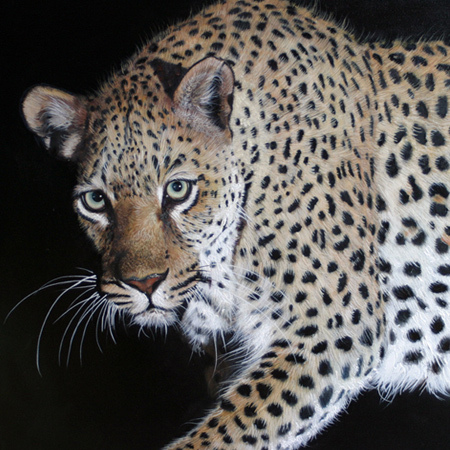 A Brush with the Wild, 2010' An exhibition of extra-ordinary wildlife paintings from Pip McGarry, one of the world’s leading wildlife artists. until Saturday 27th of March, 2010. 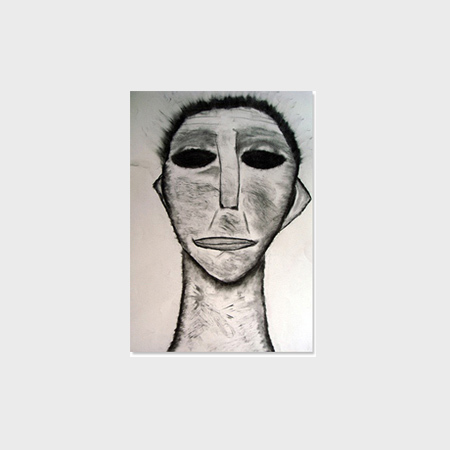 A solo exhibition from Benjamin Davies. 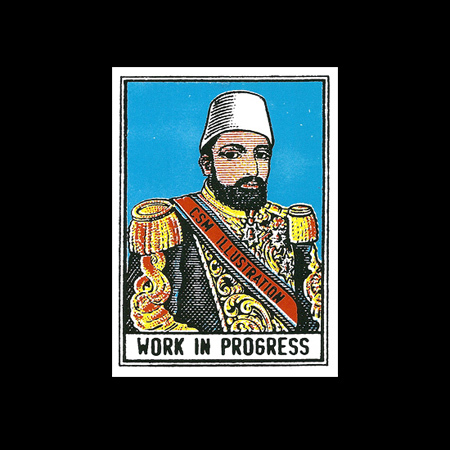 until Friday 19th of March, 2010. 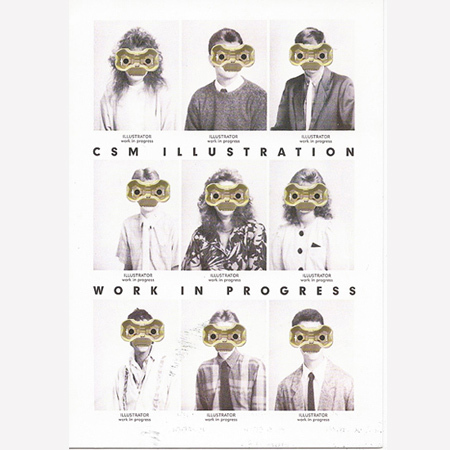 Third Year Illustration "Work in Progress" Show. until Thursday 18th of March, 2010.
until Saturday 16th of January, 2010. 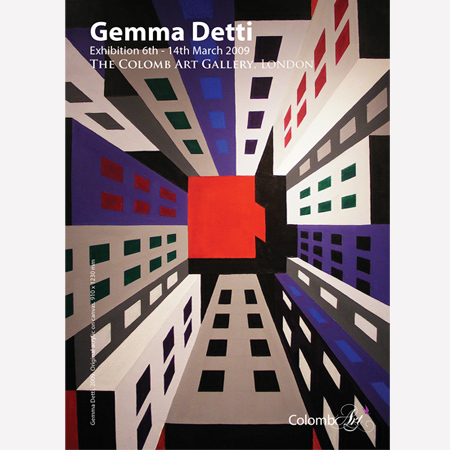 Group exhibition at The Colomb Art Gallery, London. 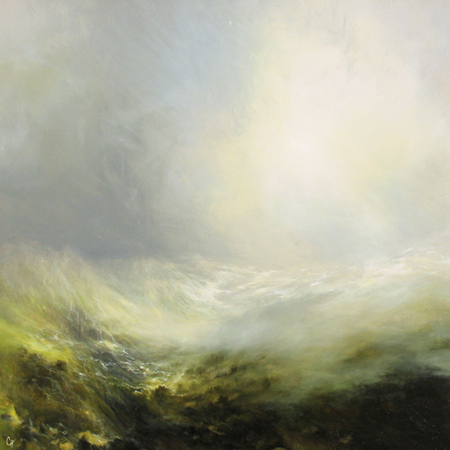 until Saturday 5th of December, 2009. 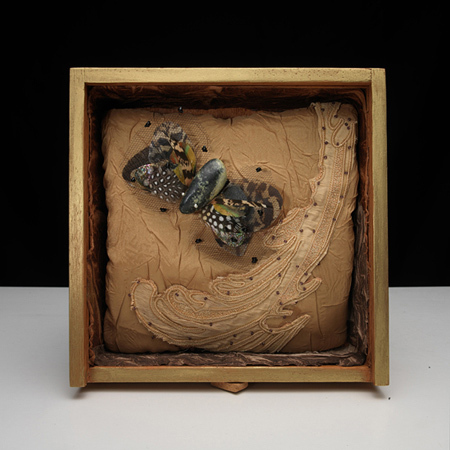 A show of over 40 new works about the odyssey the artist has made over the last two years. 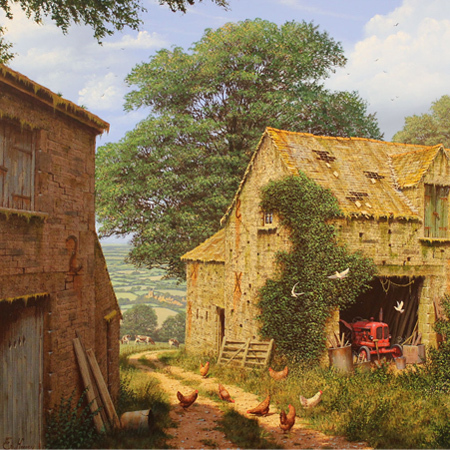 Having moved everything four times, and been through many adventures, from losing all that the family had to its restoration, robberies and the kindness of friends. 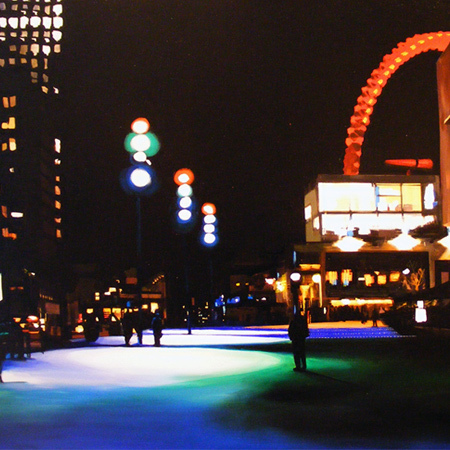 until Saturday 21st of November, 2009. 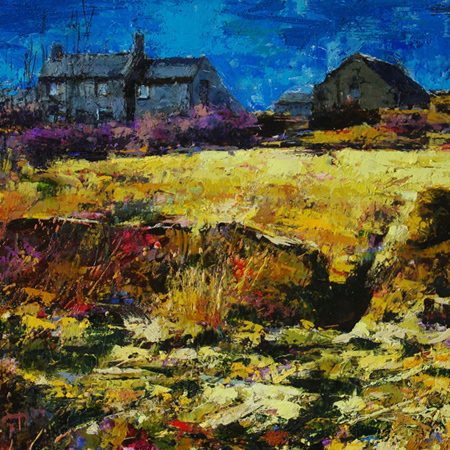 The inaugural exhibition for 'Eleven and a Half' includes recent work from some of Cornwall’s finest artists: John Emanuel, Paul Lewin, John Piper, Michael Praed, Ken Symonds, Ges Wilson and Vincent Wilson. 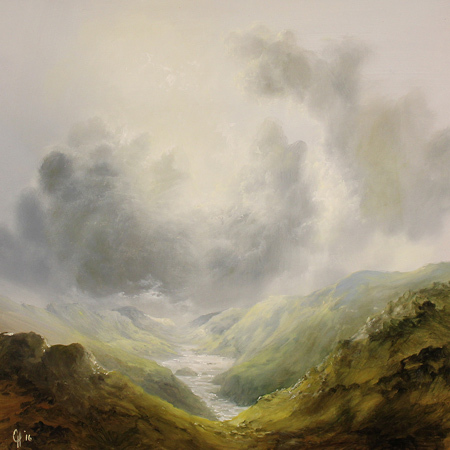 until Saturday 14th of November, 2009. 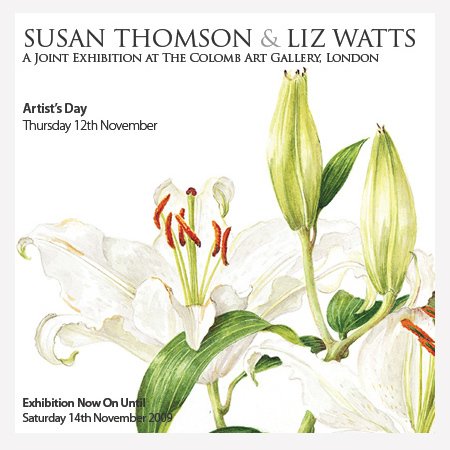 Susan and Liz combine forces with a fascinating selection of art works from bronze, watercolours and porcelain to oil on canvas. until Saturday 31st of October, 2009.
until Saturday 24th of October, 2009.
until Friday 23rd of October, 2009. 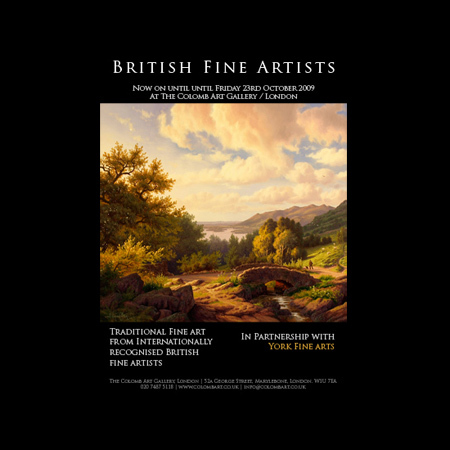 A collection of recognised living British fine artists. until Friday 16th of October, 2009.
until Saturday 10th of October, 2009. 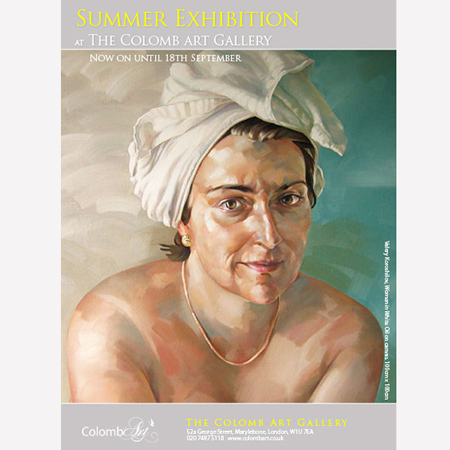 An exhibition of British and International, traditional and contemporary art works from The Colomb Art Gallery’s recognised artists. until Monday 31st of August, 2009. 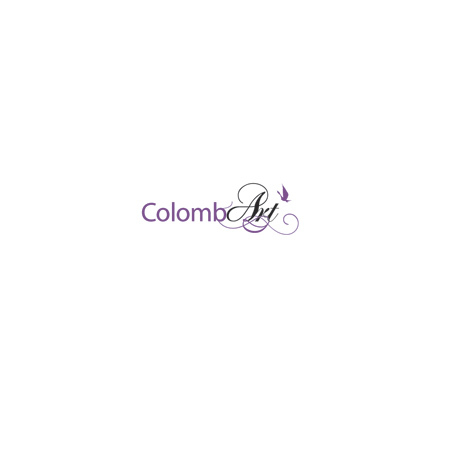 A comprehensive exhibition of British and International, traditional and contemporary art works from The Colomb Art Gallery’s recognised artists. until Saturday 23rd of May, 2009.
until Friday 15th of May, 2009. 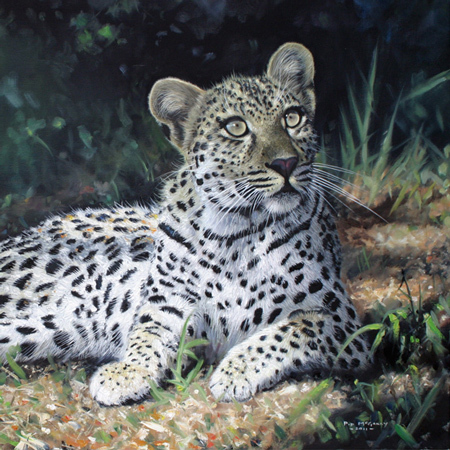 'A Brush with the Wild' Big Cats and African Game Paintings from Pip McGarry, one of the world’s leading wildlife artists. until Saturday 21st of March, 2009.
until Saturday 14th of March, 2009.
until Tuesday 24th of February, 2009.